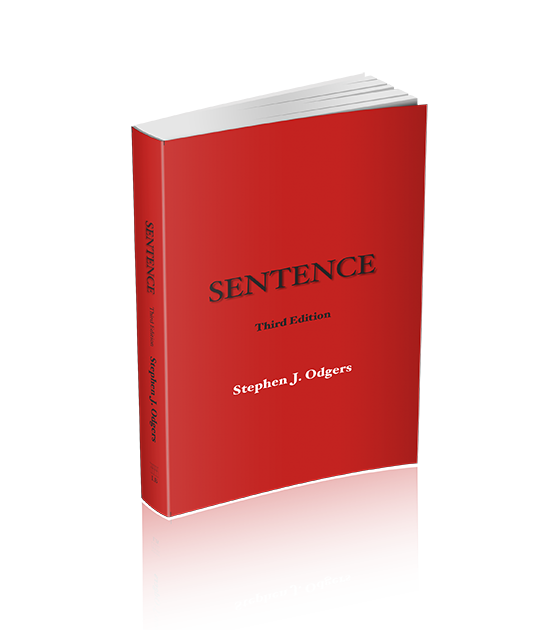 Sentence is a comprehensive discussion of the law of sentencing in NSW Courts for State and Federal offences. 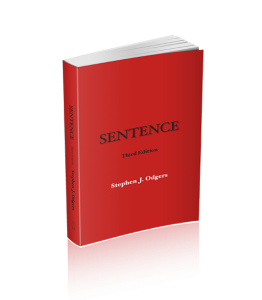 Stephen Odgers S.C. is well suited to providing an incisive analysis of sentencing law, using his extensive experience as a barrister and his background in both law reform and academia. This work covers the procedures that apply in NSW courts when sentencing offenders, the general principles that those courts must apply when determining an appropriate sentence for an offender, the factors that are commonly taken into account when sentencing an offender, and the available sentencing options. It also discusses discrete NSW sentencing courts and the applicable principles relating to appeals against sentence and other forms of review. Finally, there is a discussion of some possible avenues of reform of sentencing law. Click here to see the sample chapter Procedure. Sentence online is updated by the author on a regular basis. Updates from the fourth edition are highlighted. Sentencing captures the attention of media outlets and the imagination of the public like no other aspect of the Australian criminal justice system. This work attempts to provide assistance to judicial officers in NSW in performing that sentencing task, help to those who participate in the sentencing process, and informs those who wish to understand how offenders are sentenced in NSW courts.